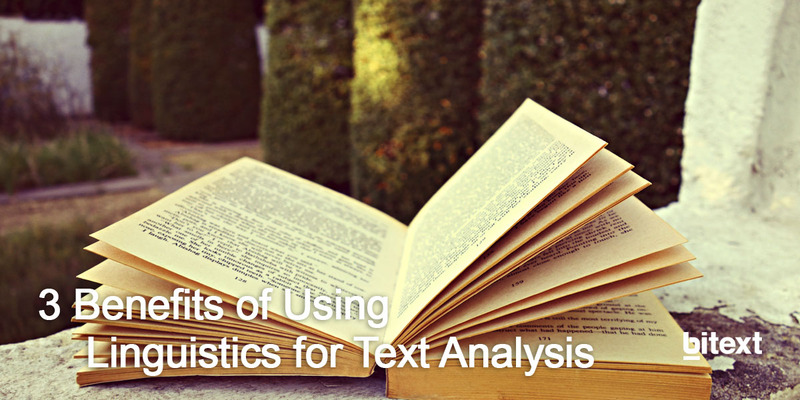 Why Linguistics for Text Analytics? In previous posts, we have outlined the crucial role of Machine Learning for Analytics (in Machine Learning & Deep Linguistic Analysis in Text Analytics), and the implications of using Machine Learning for analyzing and structuring text (in What are the limitations of Machine Learning for Text Analysis?). 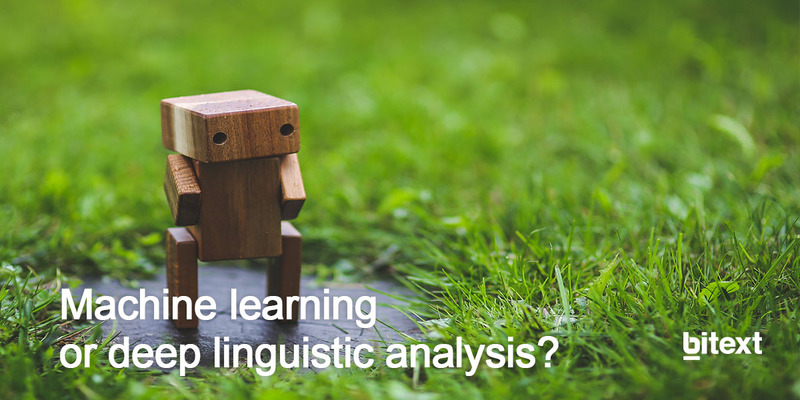 This post dives into one of the topics of a previous post "Machine Learning & Deep Linguistic Analysis in Text Analytics". 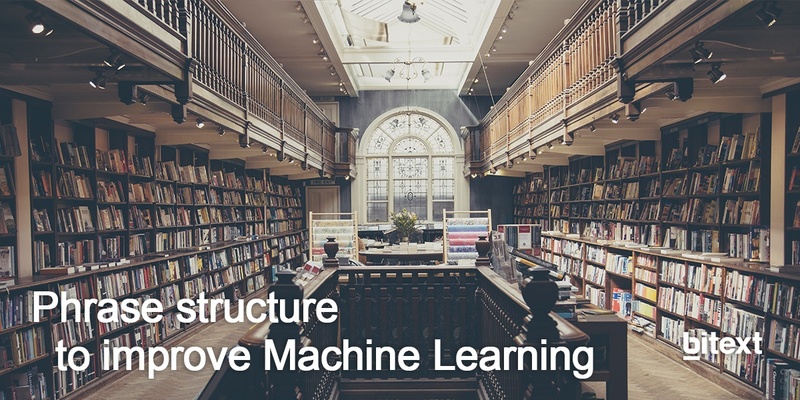 We referred to the strong points of Machine Learning technology for insight extraction. We also stated that using variations of classical "bag of words" models limits the ability of Machine Learning to extract insights. Here we go into some detail on this last statement. Text analysis is becoming a pervasive task in many business areas. Machine Learning is the most common approach used in text analysis, and is based on statistical and mathematical models. Linguistic approaches, which are based on knowledge of language and its structure, are far less frequently used. These two approaches are often seen as alternative or competing approaches. 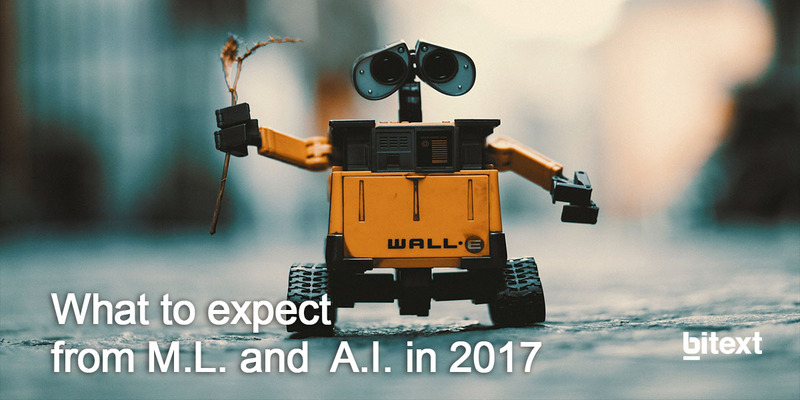 2016 has been a very successful year for Artificial Intelligence and for Machine Learning, however both fields have an incredible potential to grow, and that is what we expect to see in this newly started year.